URGENT. DUPLEX LISTINGS NEEDED. If you have ever thought about selling your duplex, please give me a call right away 503-810-2219. I have a huge list of buyers who are ready to buy duplexes NOW. 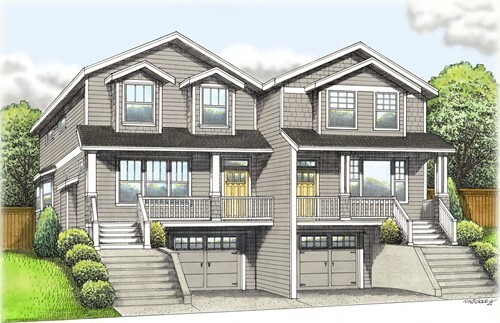 We are Portland Duplex Specialists and have lots of experience with both listing and selling multi family properties. When you are ready to buy or sell a duplex please give Brian a call, 503-810-2219. 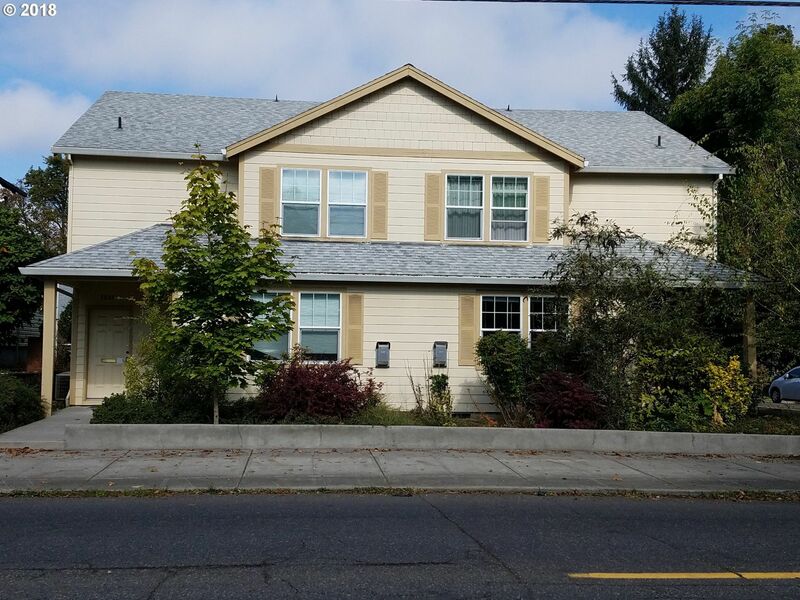 Please scroll down to see dozens of Portland Duplexes that are available. 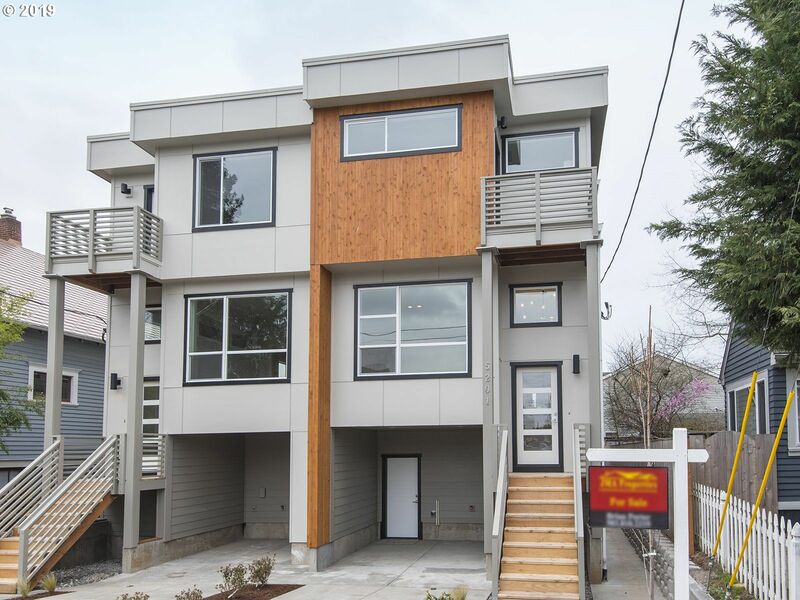 Duplexes in Portland are a hot commodity at this time. Inventory of duplexes is low and demand remains high. People have their own reasons for purchasing duplexes, but many people are looking for a way to invest in real estate without a huge investment. If you buy a duplex as an owner occupant, you may be eligible for a FHA loan. You may be able to put down as little as 3.5%. If you end up renting the other side to a friend or tenant, you will be able to "share" the burden of a mortgage payment, but the long term benefits of property ownership will reside with the owner... you. 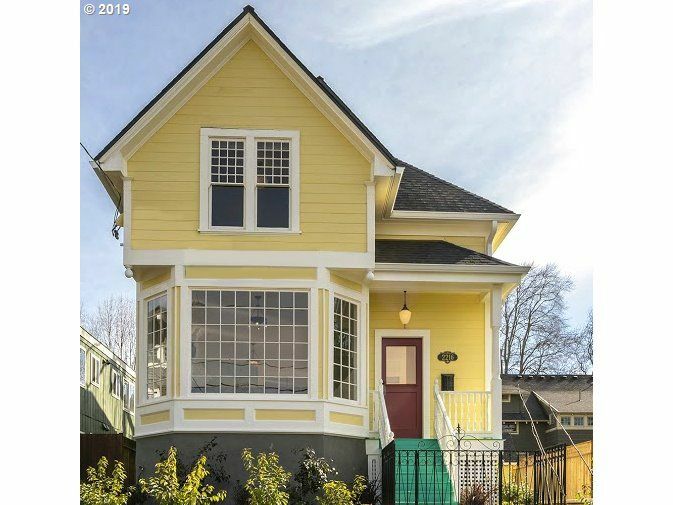 Generally speaking, Portland Duplexes offer more bang for the buck than single family homes. You will normally have a lower gross rent multiplier on a duplex than on a single family home, so duplexes are also a great way for investors to become landlords. A Gross Rent Multiplier is the Sale Price of the Duplex divided by the annual rent. 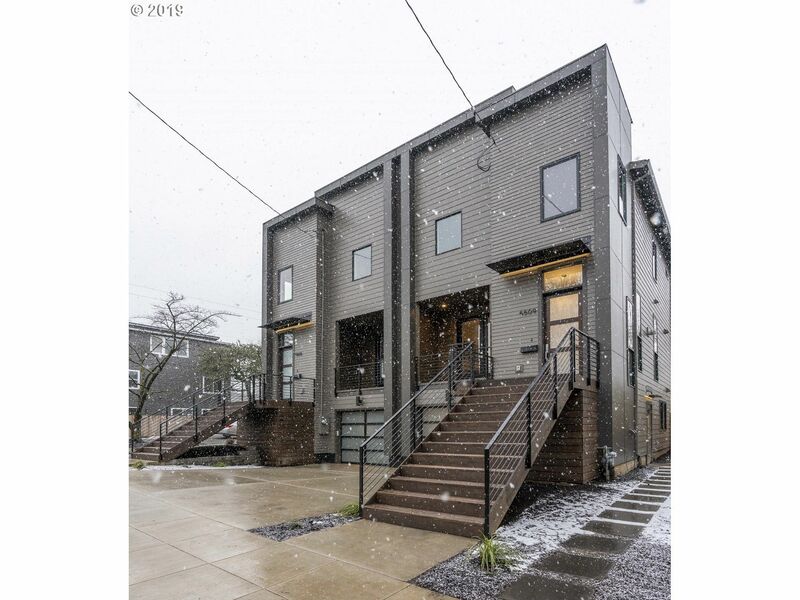 For Example, a duplex that sells for $360,000 and it receives $30,000 in annual rent would have a gross rent multiplier of 12. Cash flow is usually better on duplexes than on single family homes. Another benefit of duplexes is that if one tenant leaves, you still have an income from the other side. Often times owners of multi-family property do not like to list their properties because they do not want for their tenants to know that the property may be for sale. I know of a few duplexes that the seller would be happy to sell, but they are not in the multiple listing service. If you have been looking for just the right duplex, but you can't find it. Let me know, I may know of a property that will meet your needs. 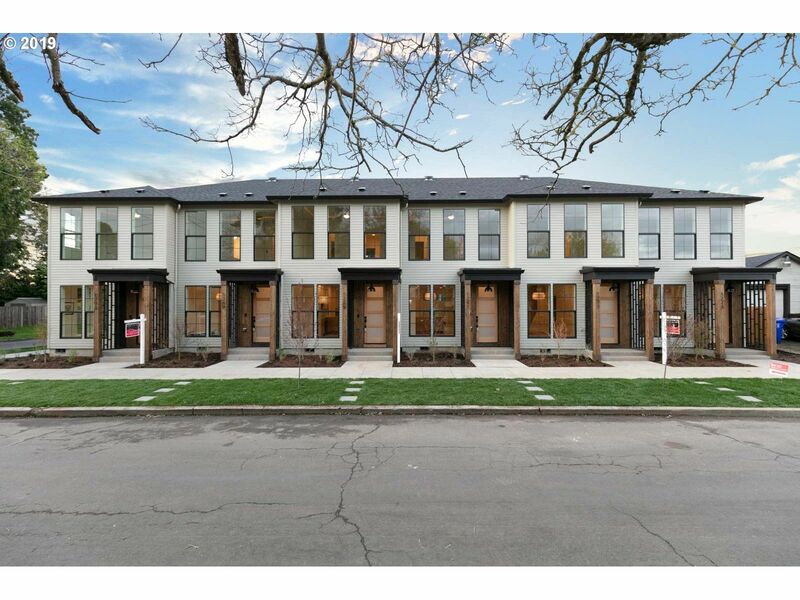 In the last 30 days 8 duplexes have sold in Portland ranging from $300,000 up to $1,050,000 with an average market time of 83 days. 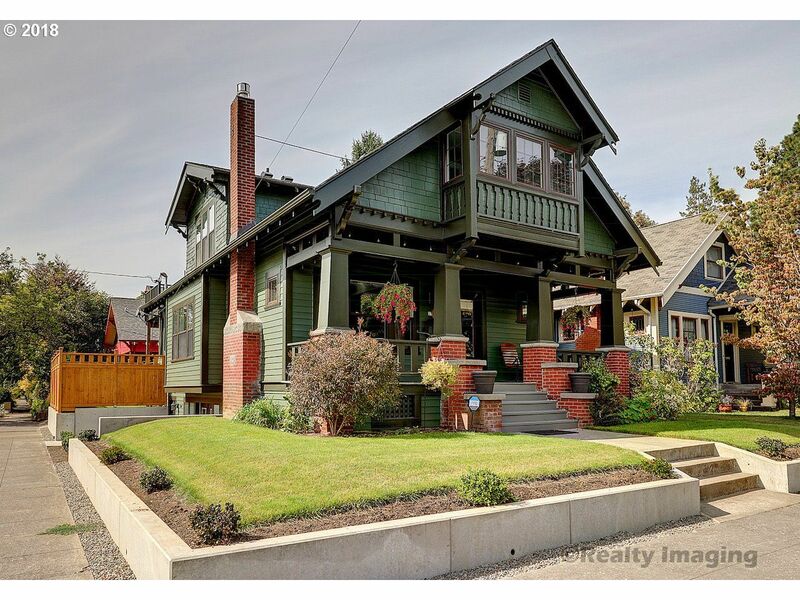 Beautiful 106 year old Craftsman in the heart of the Division/Clinton-Richmond neighborhood. $500K renovation rebuilt and restored to perfect condition. Everything updated and a complete apartment with separate access below. Completely permitted 800 sf ft rental for maximum INCOME POTENTIAL. 2 separate addresses for privacy. World class dining , walk 94, bike 100. Come and see this handsome Irvington home! 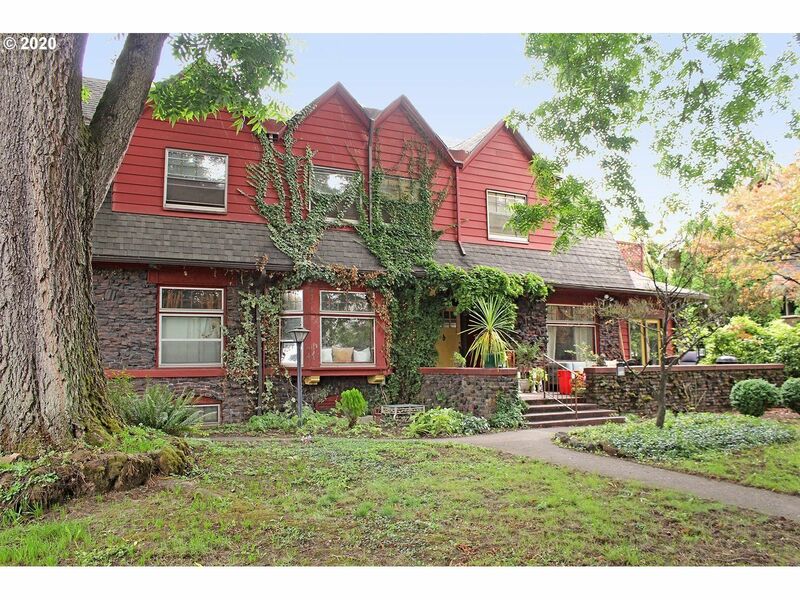 Built in 1906 by famed Portland architect Joseph Jacobberger, this almost 5, 000 sq. 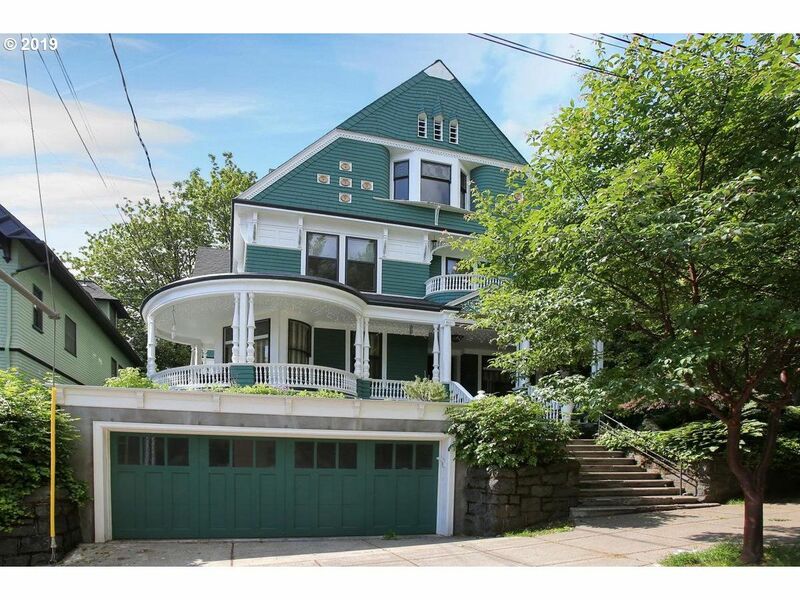 ft.dutch colonial holds the highest of pedigrees, but at a fraction of the price. This property has a lot going for it, such as it's clinker brick exterior, new furnace, new garage w/ bath perfect for studio, shop, office & a landscaped park-like double lot. Just needs some TLC! 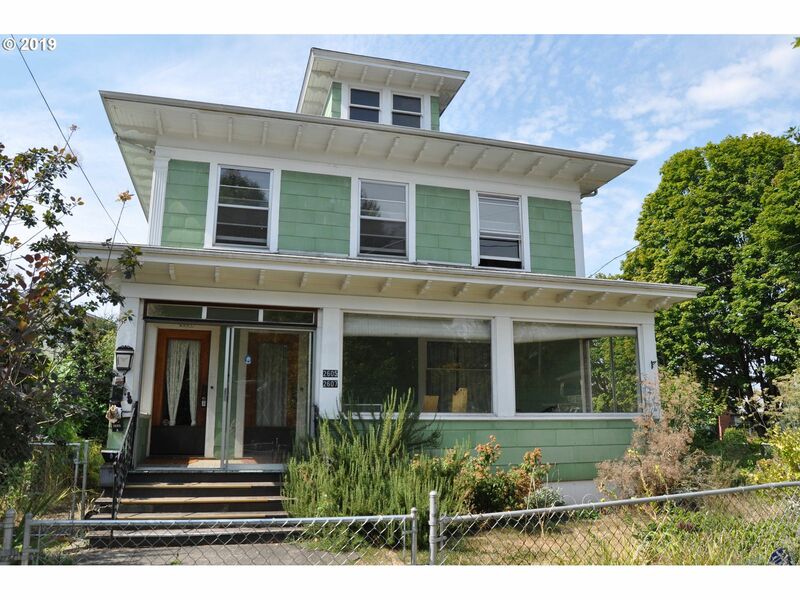 Quality, original built side-side townhouse style duplex in prime Irvington location. Unit 1 is an ideal owner-occupied space w/ formal living/dining rooms & beautifully updated kitchen w/eating bar. 2 beds, 1 jack/jill bath up including master-suite w/WI-closest. Finished basement w/family room + 2nd fireplace, 2nd bath and bonus room. Unit 2 is 3 bdrm/1 bath up, updated kitchen, 2 fireplaces, open staircase (both units) & formal LR/DR. Constructed by Award Winning Street of Dreams builder Exceptional Homes by Andre. This modern and luxurious custom home in the heart of the Mississippi Arts district is one of a kind. The home features million dollar finishes from the stylish bamboo built-ins and cabinetry to the elegant Ann Sacks tile finishes, quartz countertops and stainless steel Viking appliances. Detached ADU above the garage. 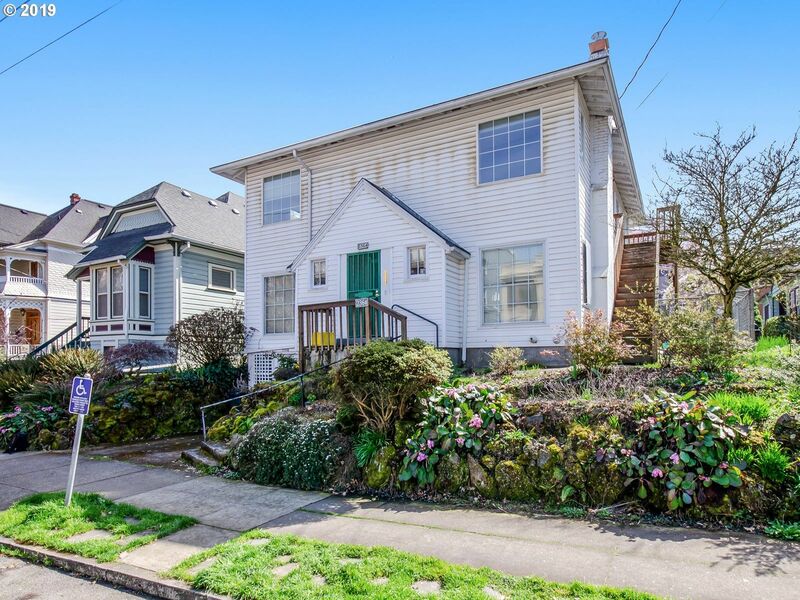 Original built duplex, craftsman detail throughout. Original built-ins, butler's pantry, 10' ceilings, large kitchens. Ideal for owner occupied. Net operating income of 65K annually. 7.44 Cap Rate. Only available for sale unit May 15th! Designer finishes&colors throughout, fantastic floor plan, smart home technology, beautiful kitchen w/custom cabinetry, quartz slab countertops, stainless steel appliances, wide plank wood floors & lots of windows offering natural light throughout, tall ceilings, lots of natural light, covered entries, beautiful master suite, Cedar soffits&accents, extensive tile&more! Amazing location 87WalkScore & 91BikeScore!Close to a ton of amenities! OPEN SAT 1-3PM. 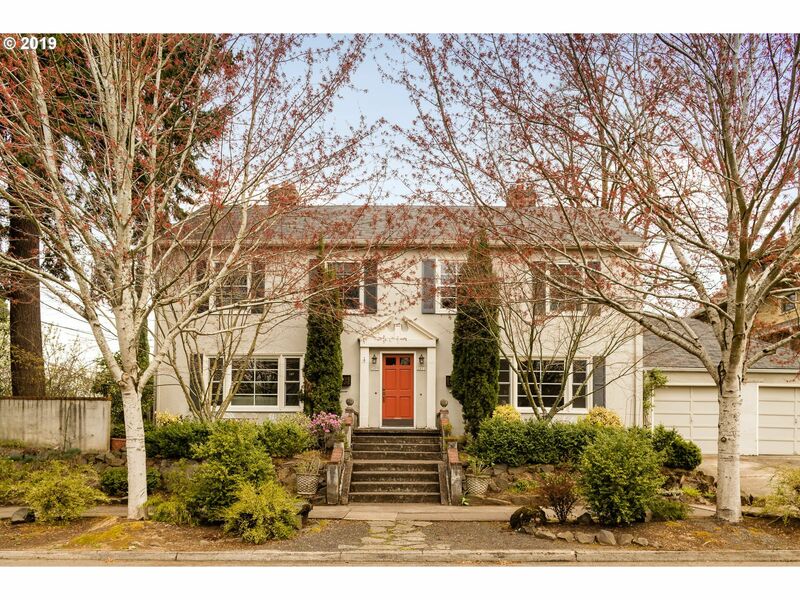 Old PDX Style home in unbeatable location off bustling NW 23rd. Close to everything, no car needed w Walk Score 97, Bike Score 92. Some 1940's charm in-tact, incl hardwood flrs. Some upgrades incl newer windows & tankless water heater. Main, lower flrs connect w elevator & are ADA accessible. Upstairs apartment w separate entrance has 2bed/1bath. Plenty of possibilities w this property, incl converting to 3 separate units. Hi Pam, There are quite a few duplexes in the Portland Metro Area that are in the 250K range. Please give us a call at 503-810-2219, and we can set up a meeting to discuss your investment objectives. My dad recently had a stroke and I'm looking for a duplex or two single family homes, one should be bigger than the other. My goal is to have my dad live in one and me and my kids in the other. I want new or remodled. I will have a decent size down payment to do this. I'm also interested in a duplex, triplex on the west side. My husband and I are interested in buying a duplux. He would like to see listings near Gresham. Basically we need at least 2 bedrooms on both sides, and fixer uppers are no problem. Something located a little out of the way with some space would be a plus. Hi Brian. I am looking for a list of duplex units in Clackamas County. Under $300K. Can you send me information please? I am going to buy a duplex this summer. Price range 235-260k. Want close in ne & se - foster to killingsworth. I may be open to Gresham as my mom owns a lot af property downtown Gresham. I m looking for duplex in Beaverton, Bethany,Hillsboro, Tigard, and Portland that closer to HWY26/217. Price range 200-500k. Thanks!